Adult day care centers provide care and companionship for older adults who need assistance or supervision during the day. The goals of adult day care programs are to delay or prevent institutionalization by providing alternative care, to enhance self-esteem, and to encourage socialization. These programs offer relief to family members and caregivers by allowing them to go to work, handle personal business, or just relax while knowing their relative is well cared for and safe. There are two types of adult day care: adult social day care, and adult day health care. 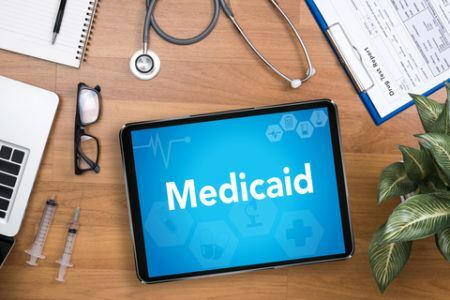 Costs vary and can range from $25 to over $100 per day, depending on the services offered, the type of reimbursement, and the geographic region. For help connecting with these agencies, contact the Eldercare Locator at 1-800-677-1116.